Allowing you to clean a range of surfaces without any difficulty, these C-fold hand towels are ideal for use in every workplace. 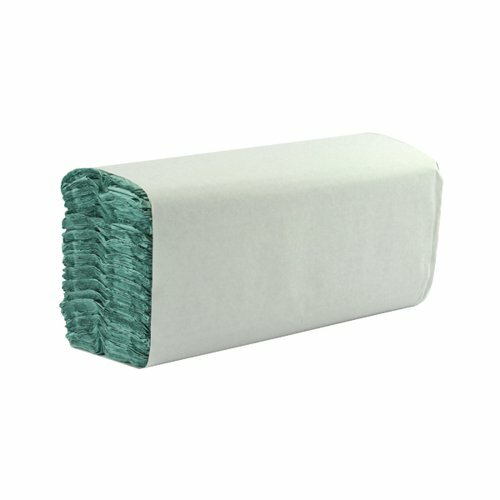 Highly absorbent, these towels can be used to dry hands, mop up spills, or wipe and dry surfaces. This bulk value pack contains 2,850 1 ply green hand towels, which can be used to re-stock dispensers.